Is your home a Safe Zone??? Do you keep only healthy foods stocked in your pantry that you can eat at anytime with no guilt? Or, do you run into Temptations every time you open your refrigerator or pantry?? When I first started my weight loss journey I felt the need to keep all kinds of food in my home for those who were not trying to eat healthy or lose weight. I felt really bad for imposing my “diet” and diet foods on others. It took me over a good year-and-a-half to realize that I was not only doing myself an injustice but I was also hurting those I thought I was trying to make happy. I finally realized if “I” don’t need to eat these foods then neither do my family or friends. Being the personality that I am and wanting to please everyone, I couldn’t stand the thought of someone coming to my house and wanting something and it not being right there on the shelf for them. It took me a good amount of time to realize that I didn’t need to apologize for that, and soon I began to want my house to be a “Safe Zone” for others too. My sister once told me that it was hard for her to come to my house because there was always so much food that all she related a visit to my house to, was eating!! 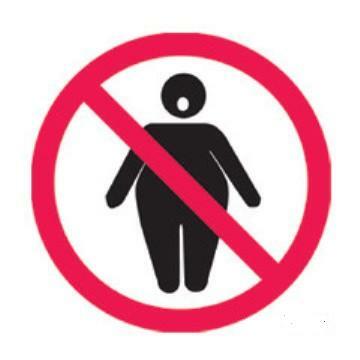 Well, that is nice if you want to make people fat… but at this time in my life that was not a goal of mine. I was losing weight and was wanting everyone to join me. Therefore I had to make some changes in my grocery list. I slowly weaned myself off of buying for everyone’s cravings and likes, and opted for healthy choices so that others would begin to see my new lifestyle. There are no longer Soda’s in my home for the soda drinkers, Doritos in the pantry for the teenagers or ice cream in the freezer or things like that. If I can’t eat it, I really don’t buy it. I will stock up on any healthy choices, whether I like them and eat them or not, but not any junk food. Really, should we be buying food that is unhealthy, sugar or fat filled for our kids anyway? If they are thin now – they won’t be forever if we keep feeding them like that!!!! 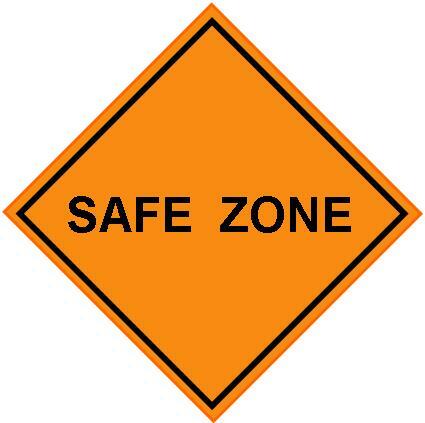 I need my home to be my “Safe Zone”!! I need to know when I’m home and having a craving for Doritos or french fries that I cannot walk into my kitchen and get them. Maybe one day it will be like that for me, but not yet. I am MUCH MUCH better although it’s too much of a temptation for me still. It is amazing though the things I can leave alone now. I am very proud of my will power these days but that didn’t happen overnight. Food addiction is a very real problem in the world today and in my book is no different than an alcoholic. And if you read my blog on MSG I do believe our fast food chains and our government have contributed and allowed it to happen. So it is up to us, as individuals, to do whatever it takes to break that addiction. So… have a Safe Zone!! Don’t stock up on anything you don’t want to go into your mouth!! REMEMBER: A Moment on the Lips – Forever on the Hips!! Welcome to Tammy’s Table … where I aspire to lose weight, get in shape, live and eat a Clean Healthy Lifestyle, all the while, enjoying food, entertaining, cooking and baking! !